An exhibition of soft pastel paintings entitled Soft Touch by artist, sculptor and designer Anthony Lucian Cauchi is taking place at the Banca Giuratale in Victoria. 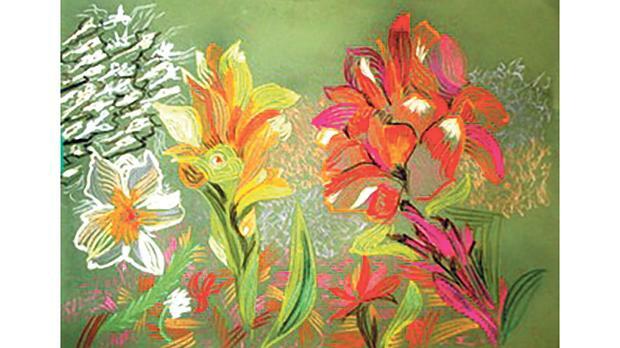 The paintings show environmental scenes such as flowers, fields and birds. Soft pastels are a unique medium characterised by lines, graphics and colour. Every line makes an impact and adjacent lines correspond with the same movement. The paintings contrast with the different colours of fine pastel grooved paper used for each work. This is Cauchi’s second exhibition this year. 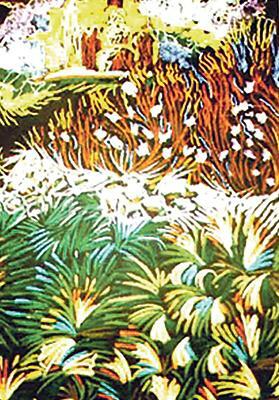 He has been holding solo exhibitions locally as well as abroad since 1975 and has won numerous international awards. Soft Touch is being held at the Banca Giuratale, it-Tokk Square, Victoria, until August 26. Opening times: weekdays from 9am to 2.30pm and on Saturdays and Sundays from 9am to noon. Admission is free. For more information, visit www.anthonyluciancauchi.com.